Variety reports that Peter Jackson’s upcoming World War I documentary They Shall Not Grow Old will be hitting theaters in a limited release on December 17 and 27 with the help of Fathom Events and Warner Bros. Pictures. 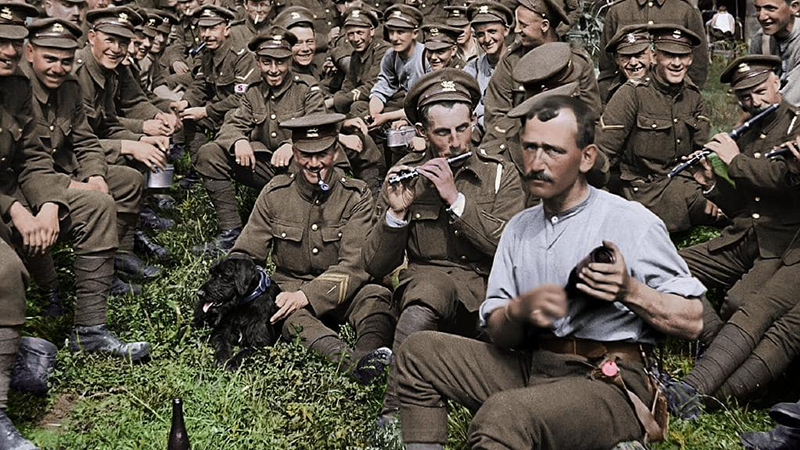 RELATED: Peter Jackson’s WWI Documentary Acquired by Warner Bros. The post Peter Jackson’s World War I Documentary Set For December Release appeared first on ComingSoon.net.